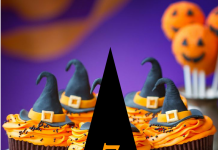 The most iconic kids’ phrase every household gets during this upcoming Halloween. 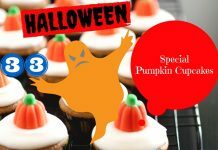 Halloween, which is supposedly a night of scare and fright became an all-time favorite kids holiday wherein participating neighborhood anticipate visits from cute kids and kids alike dressed up with cute costumes. 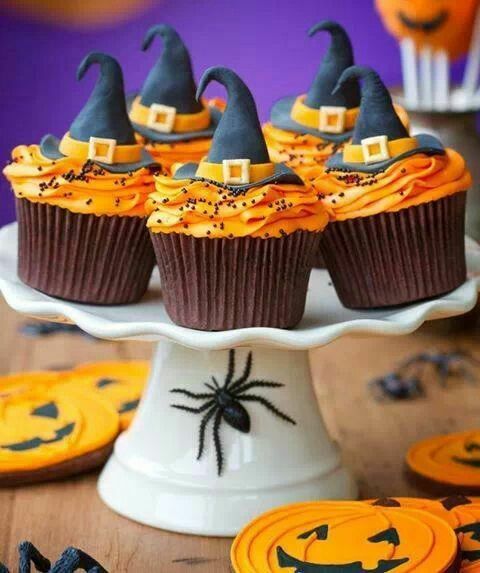 The phrase actually asks the owner of the hour two things—either he performs a trick or gives a treat. 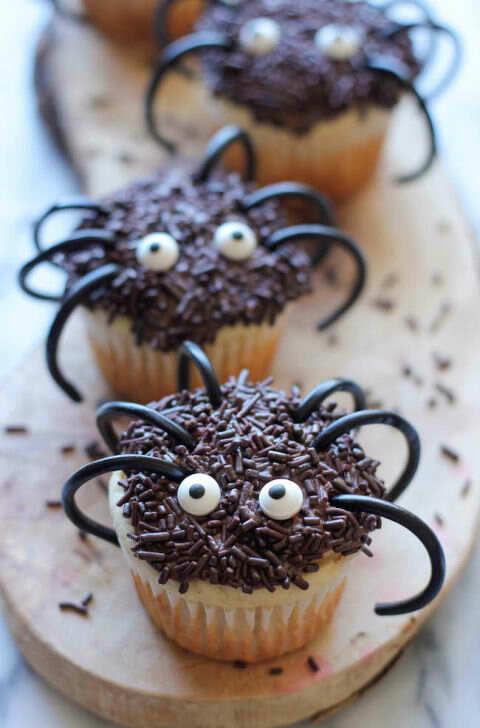 Nowadays, we rarely get to see owners perform impromptu shows in-front of visiting kids and most of the time, they just give candies. 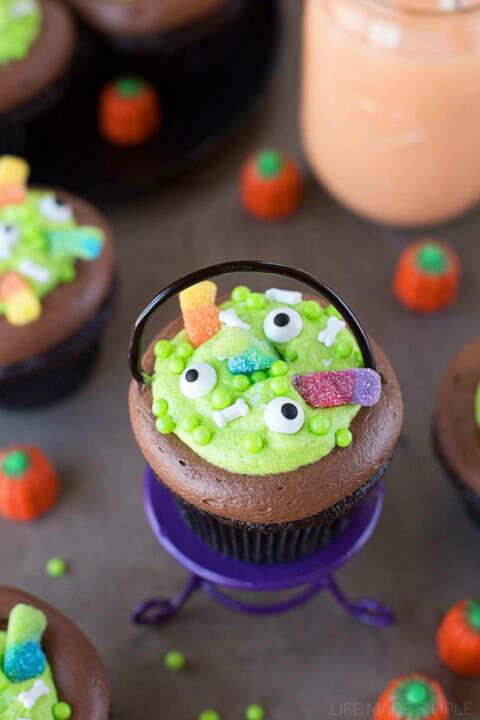 Now, aside from candies, what we have in store for today is something owners can easily make which they can give out to kids during Halloween and be a lot happier from it. 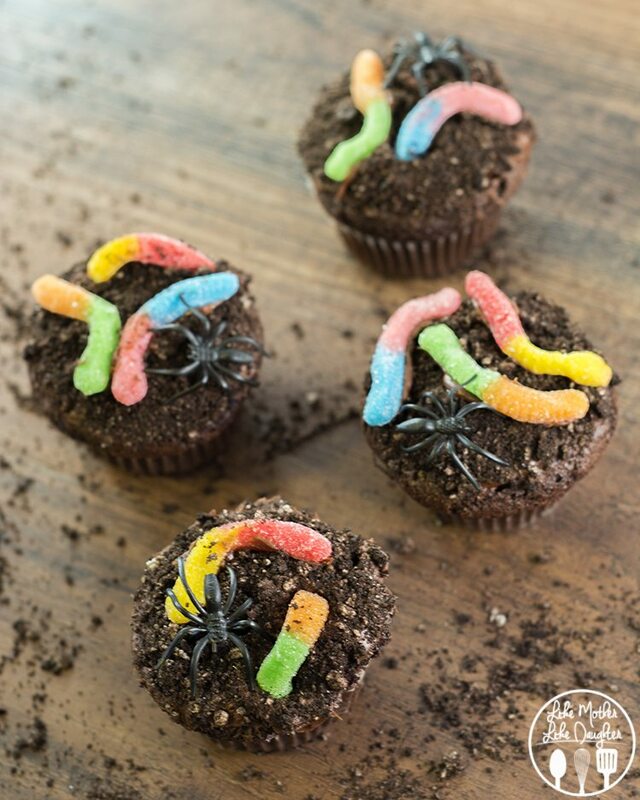 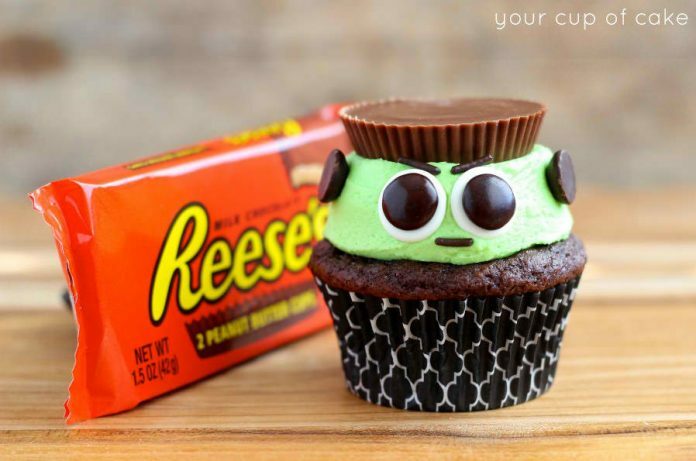 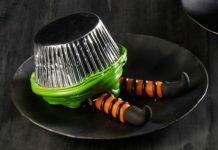 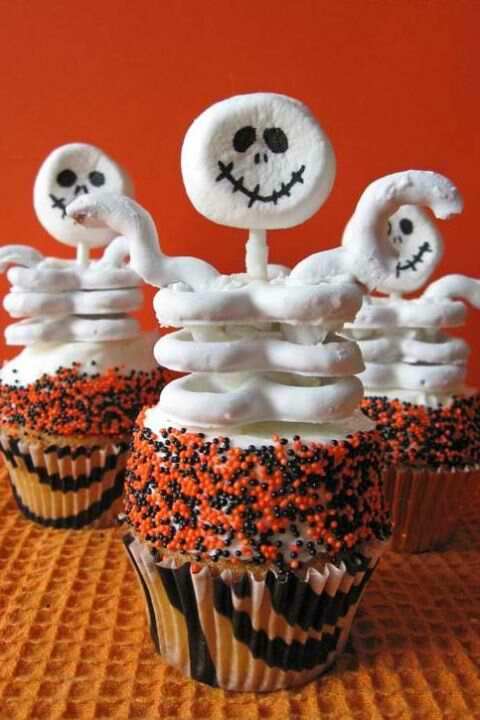 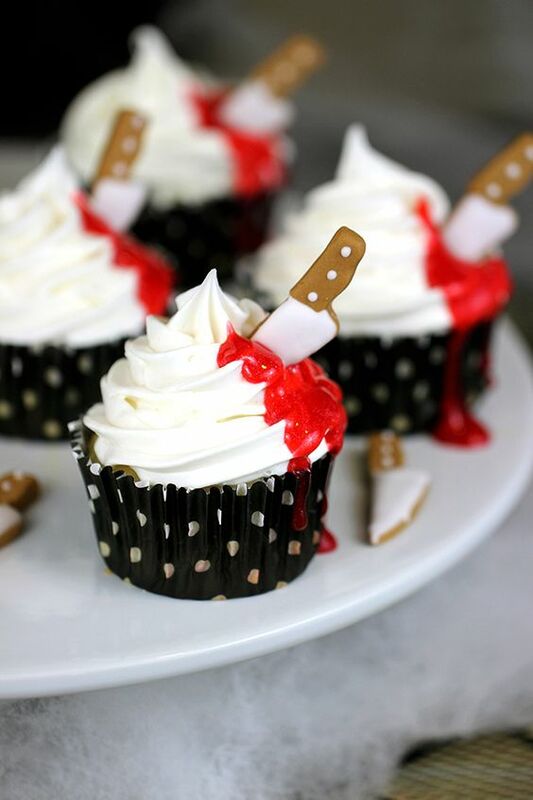 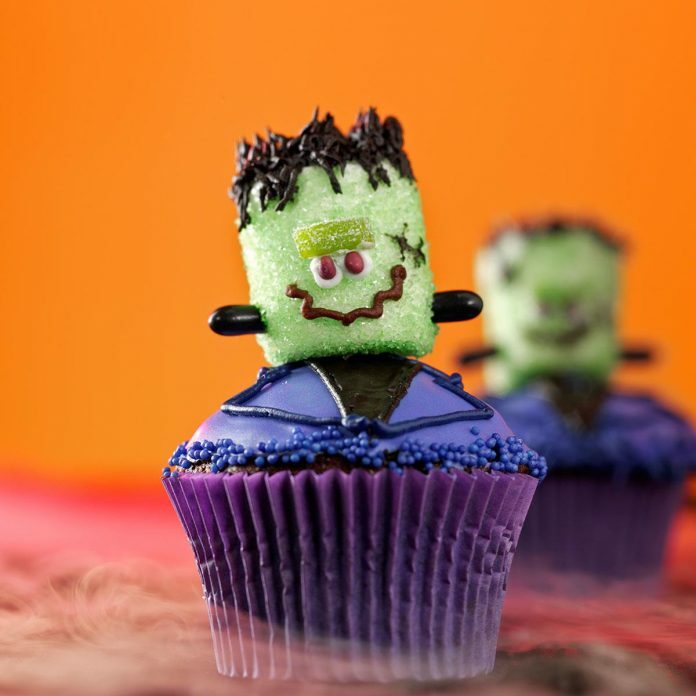 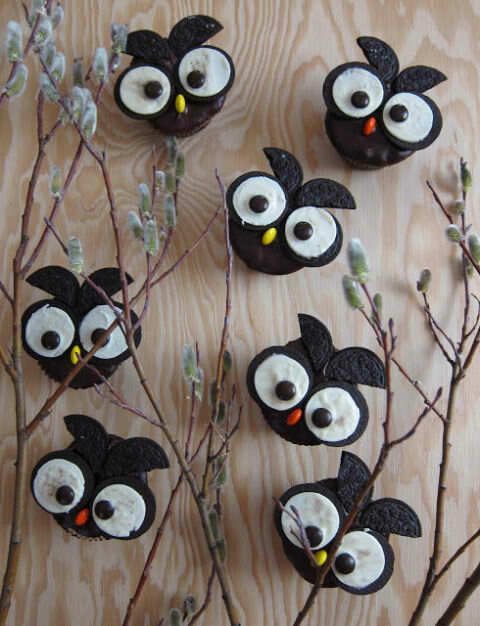 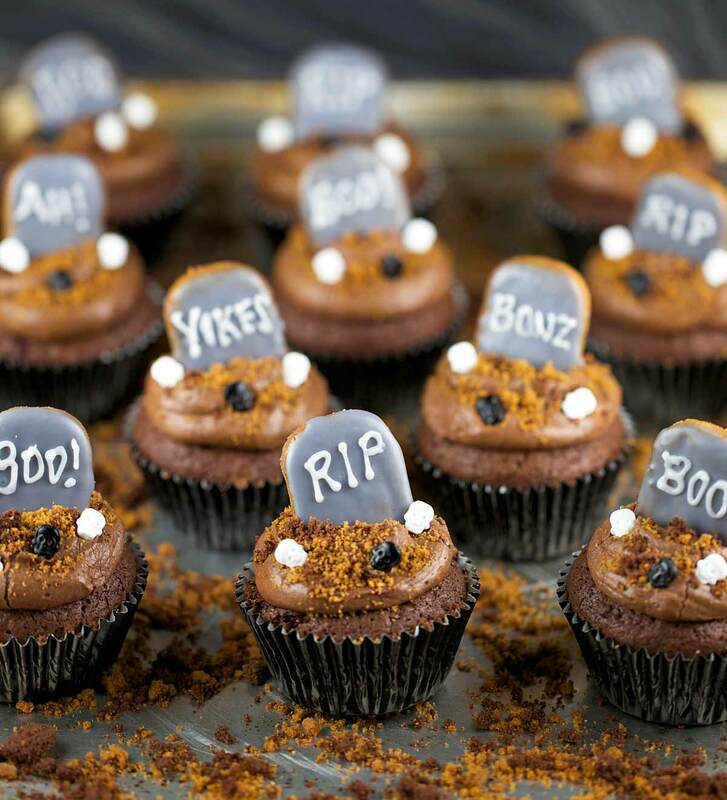 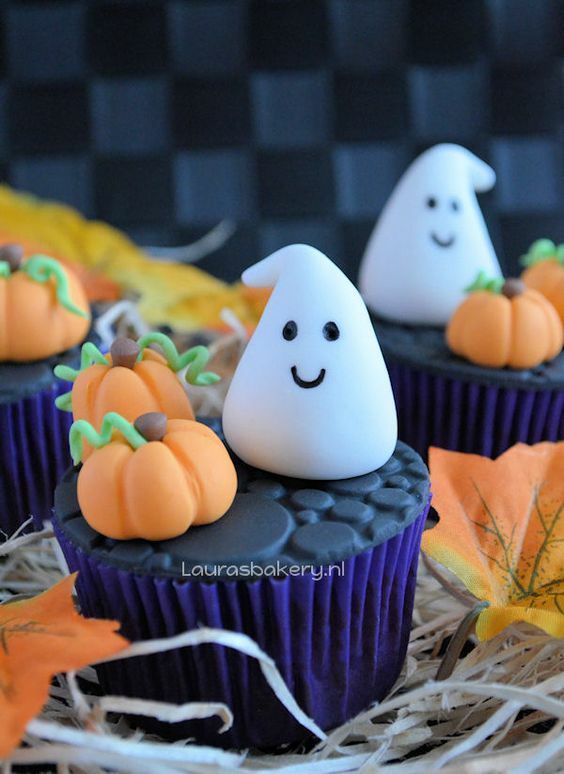 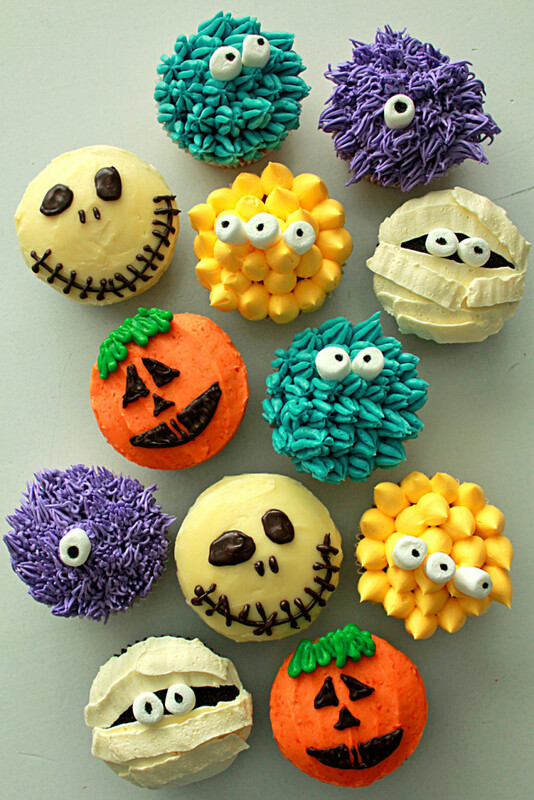 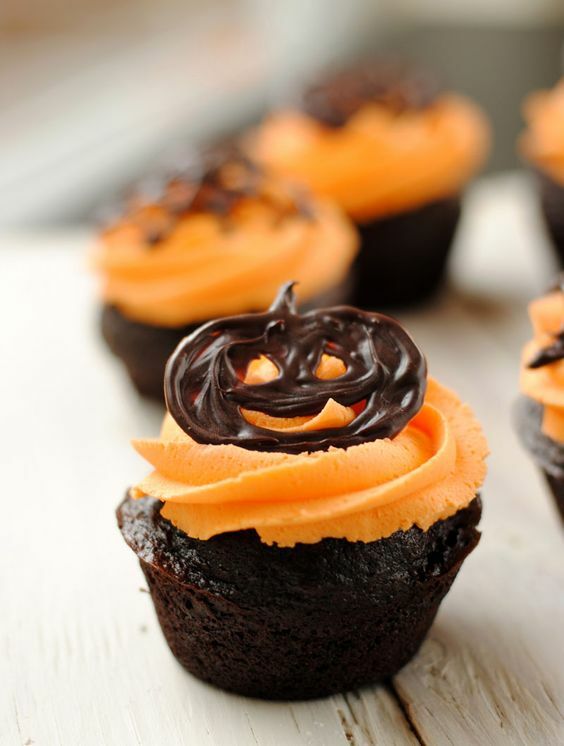 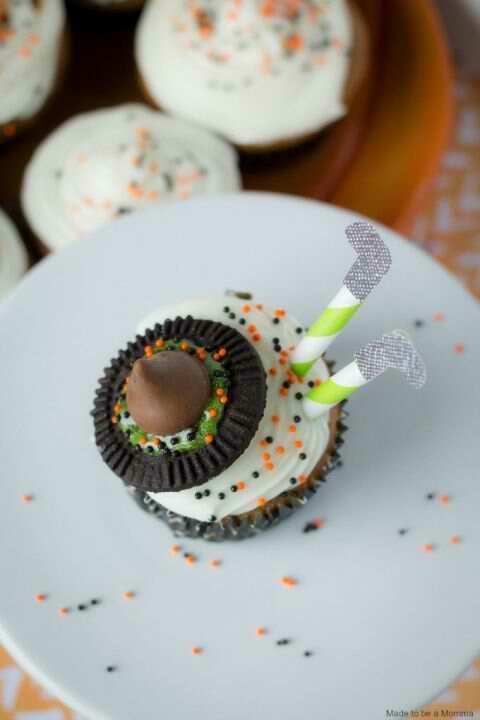 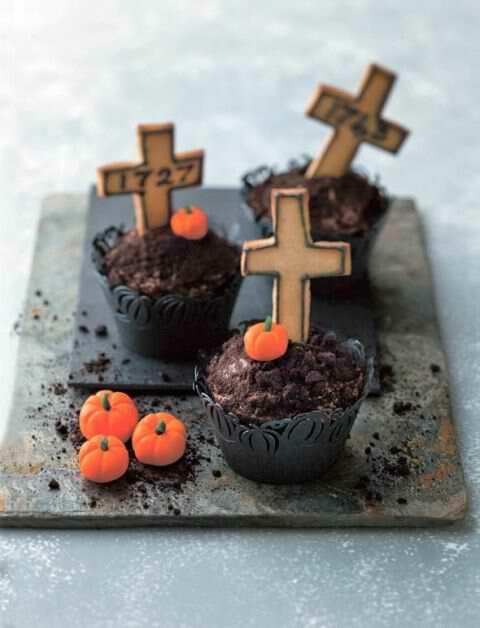 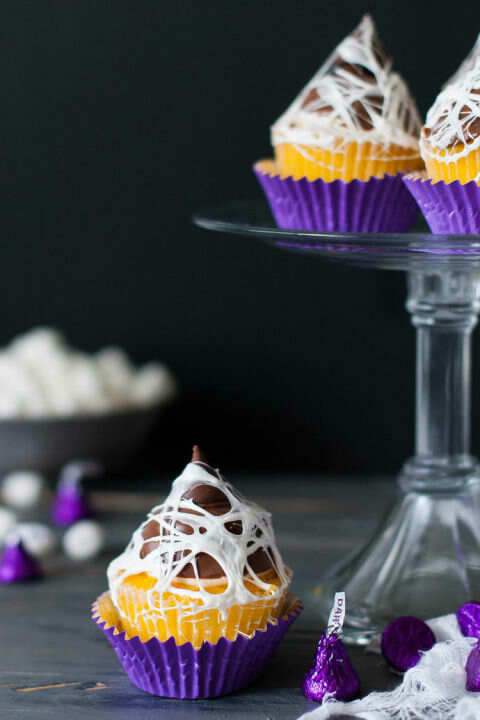 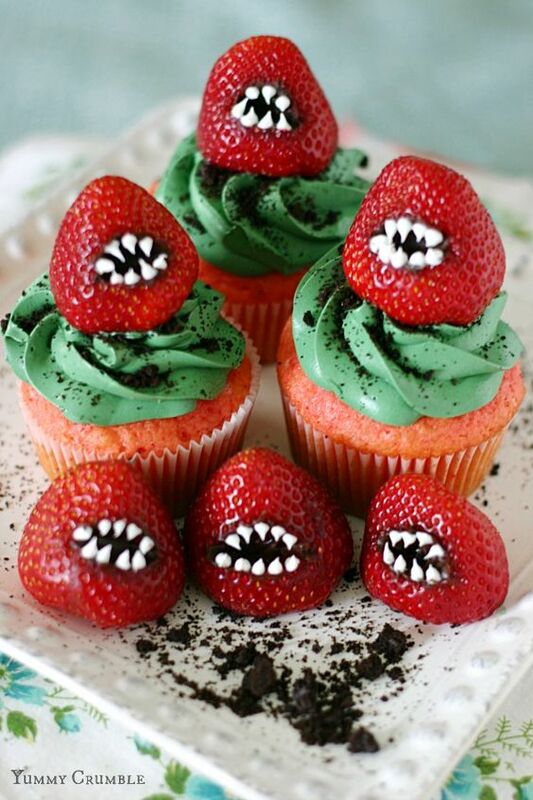 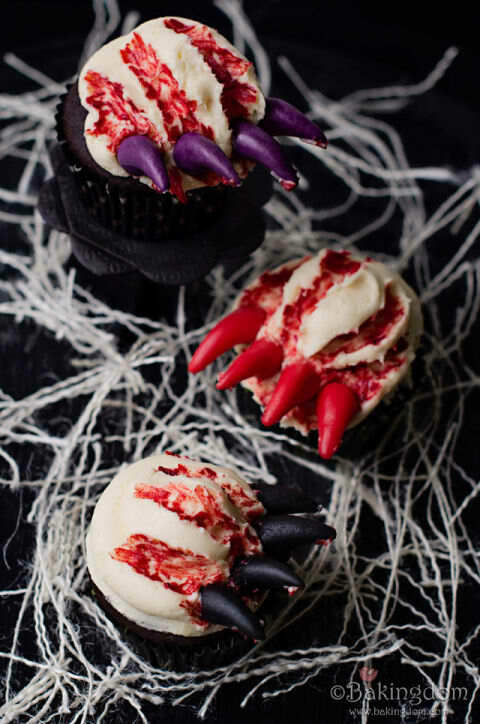 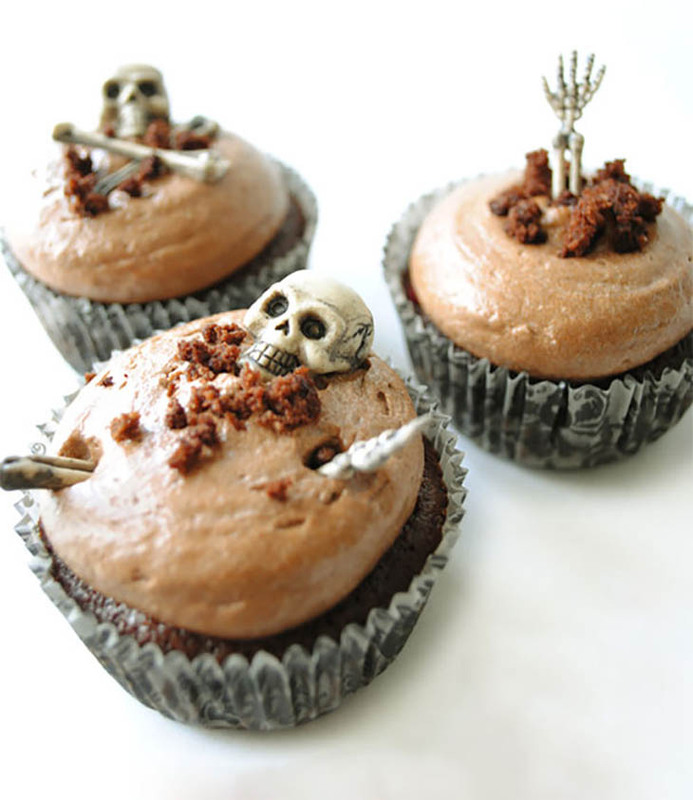 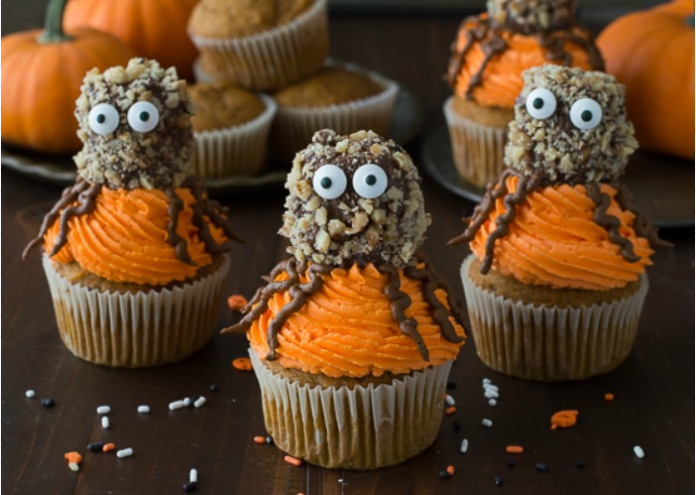 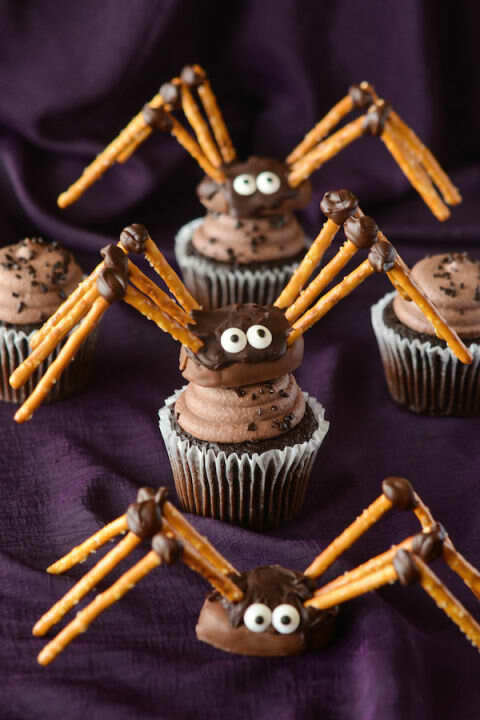 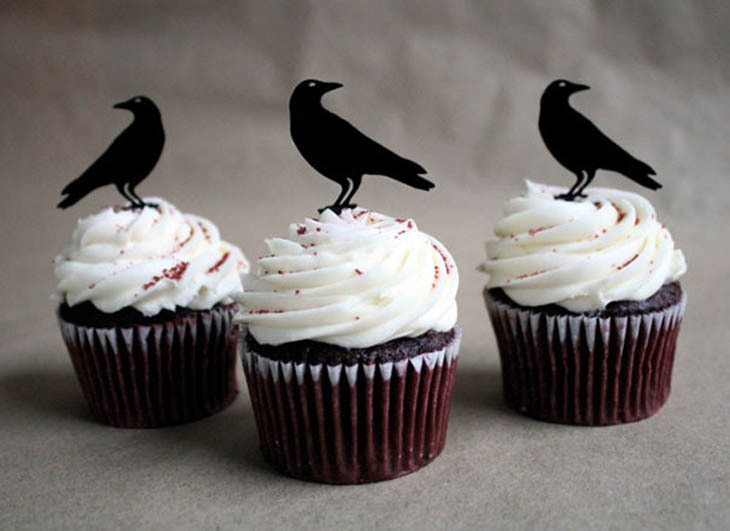 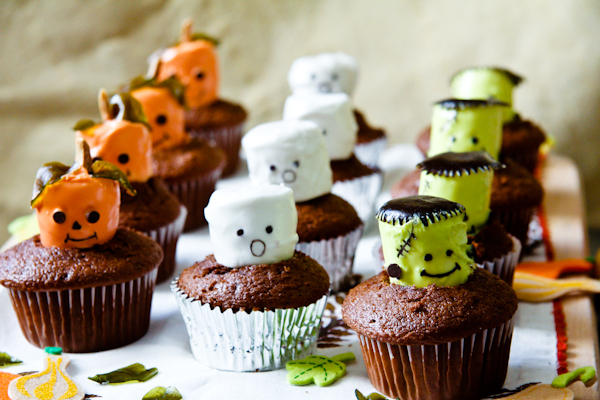 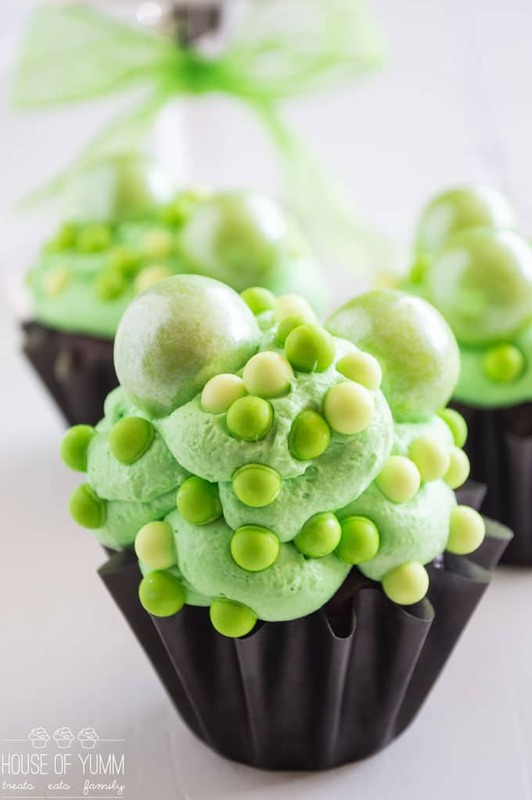 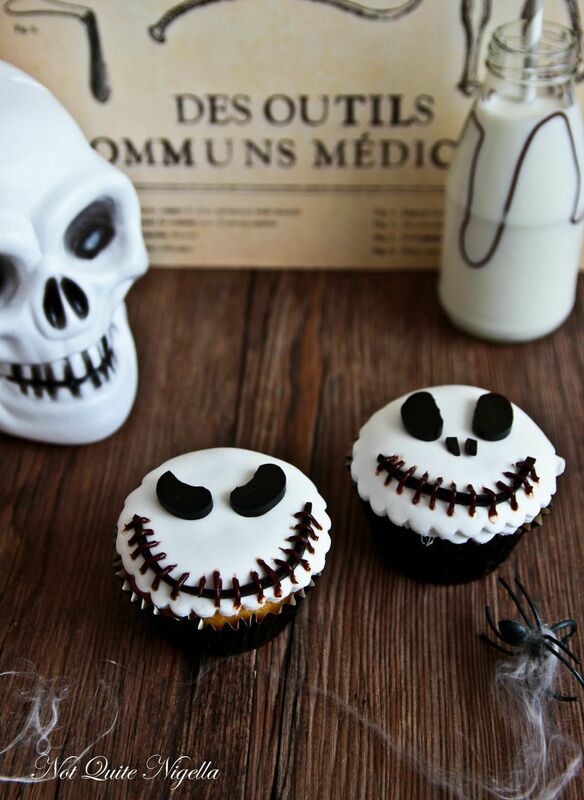 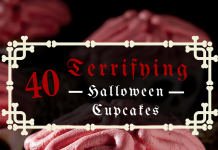 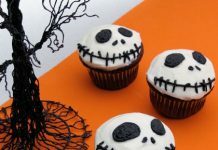 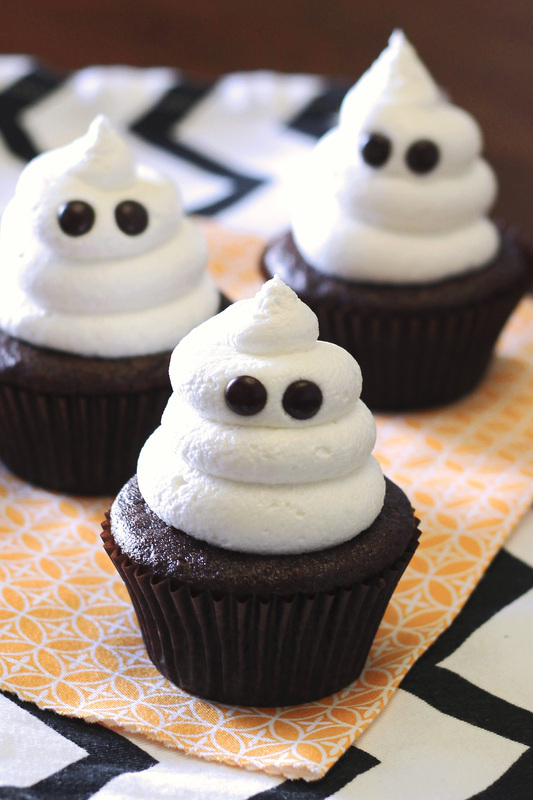 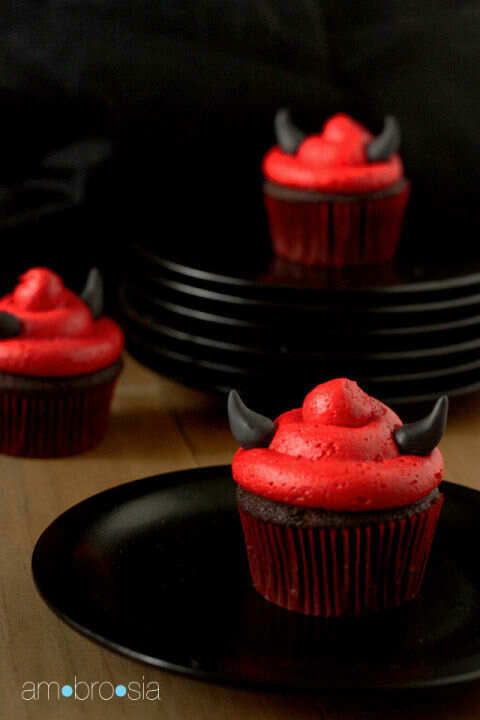 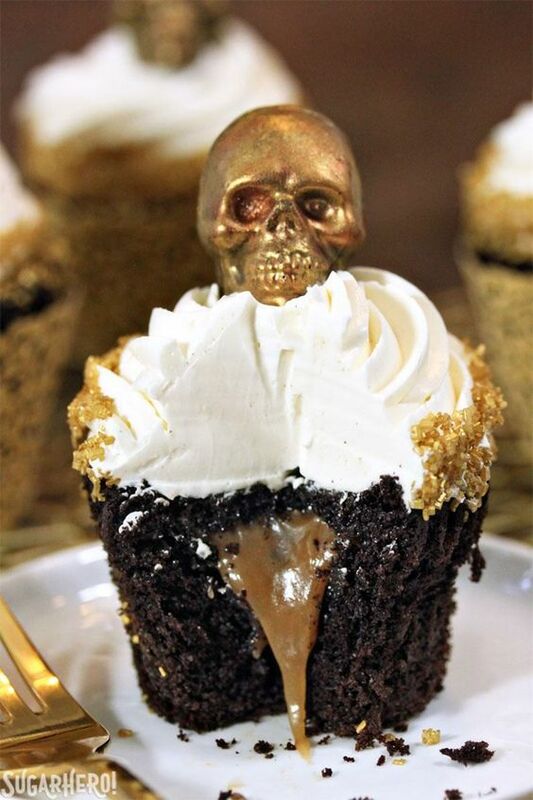 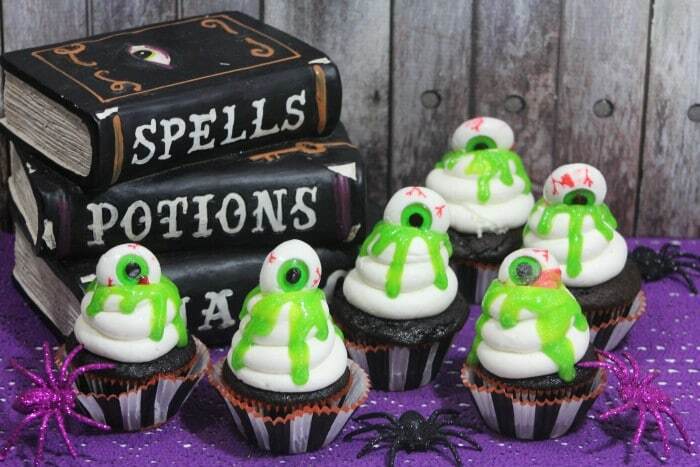 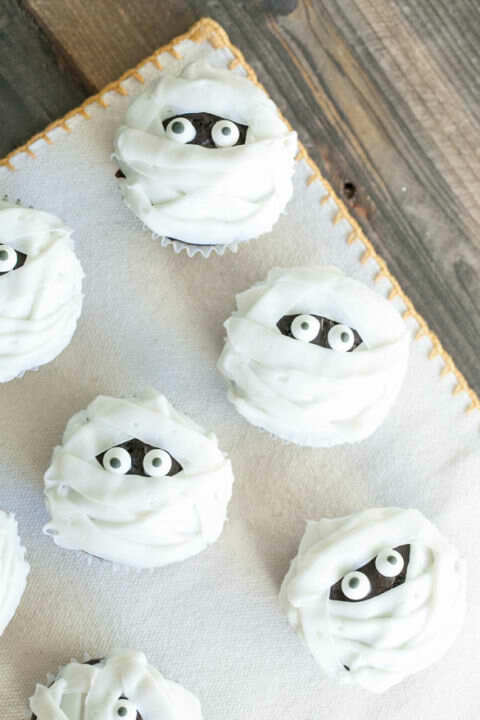 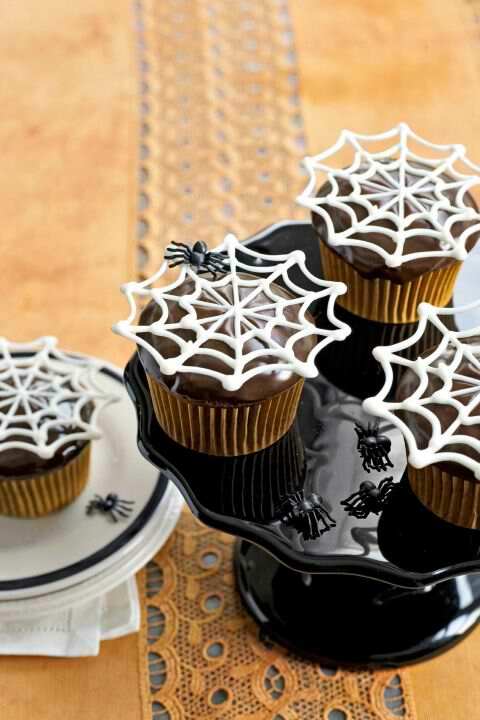 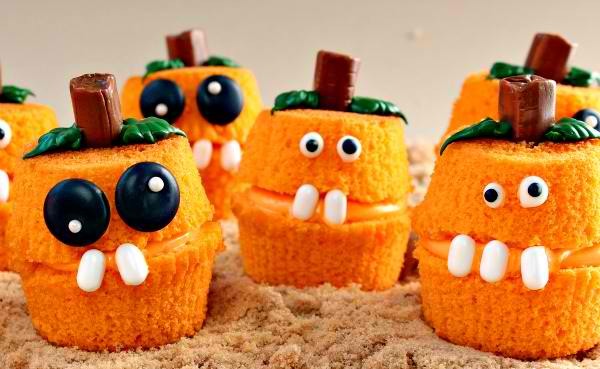 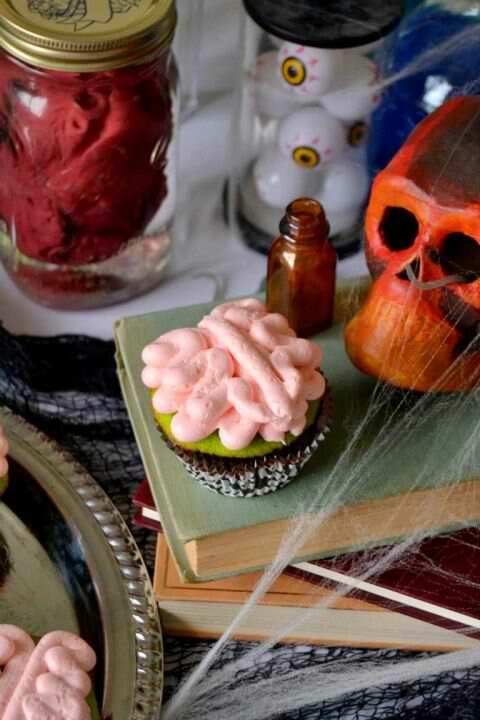 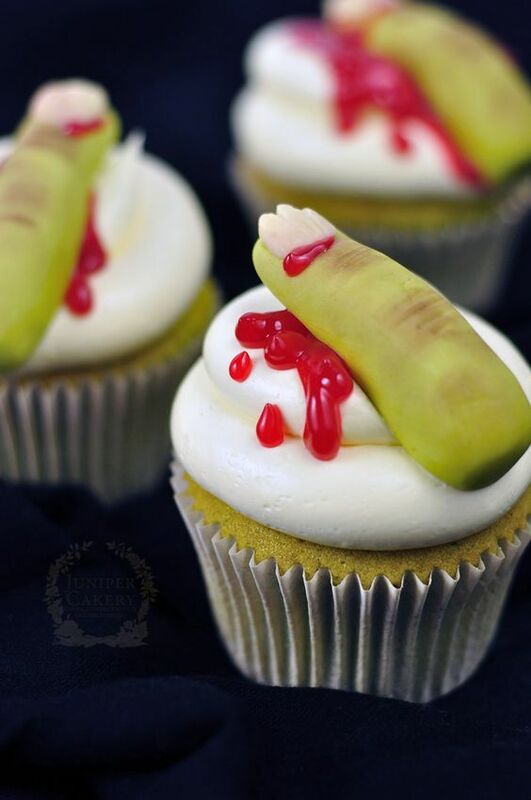 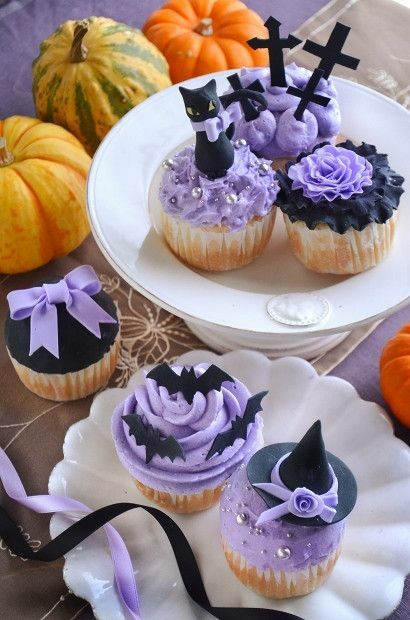 Halloween-themed cupcakes are surely something all kids would want and would crave. 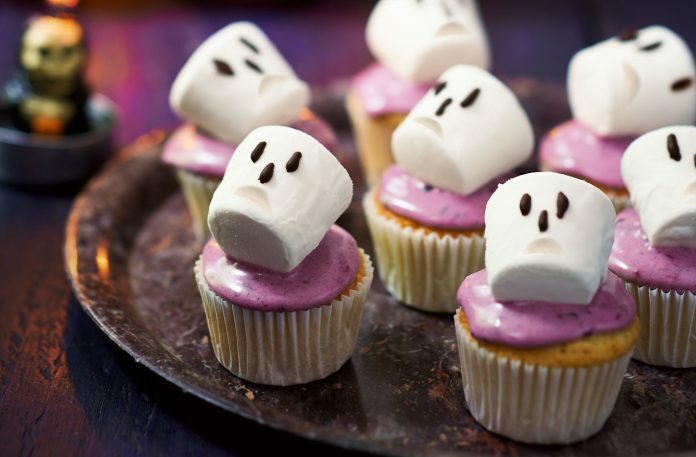 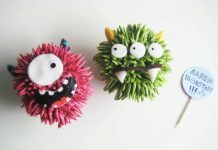 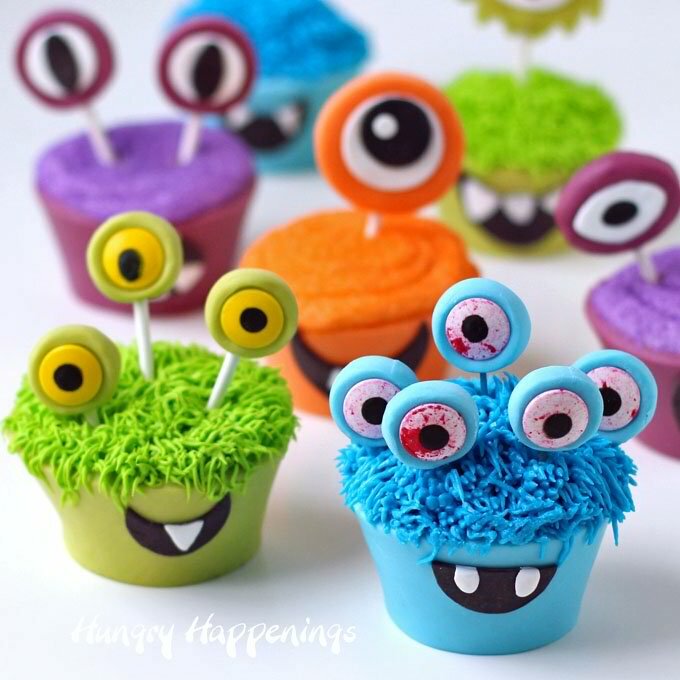 Aside from they are obviously scrumptious, they are also colorful, fun, and spooky. 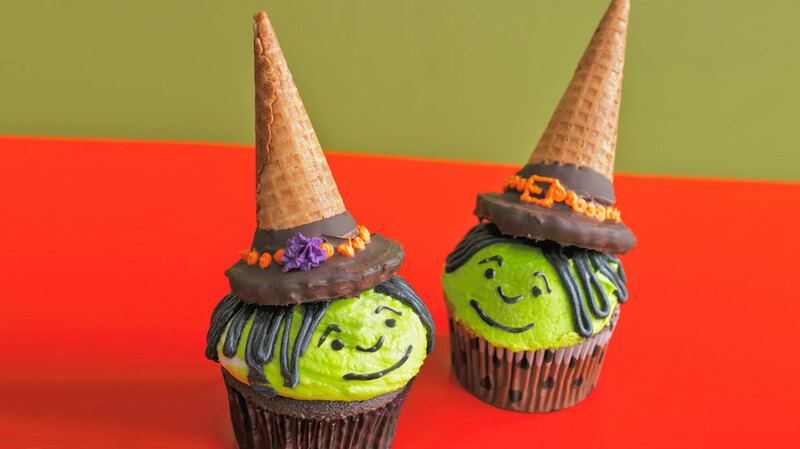 A very timely and accurate treat for the once-a-year night of fun terror!